Nkhotakota Wildlife Reserve is Malawi’s largest reserve at 1,800 sq. km covering a broad area of miombo woodland, hills, escarpments and riverine forest along the banks of the Bua River. Why visit Nkhotakota Wildlife Reserve ? 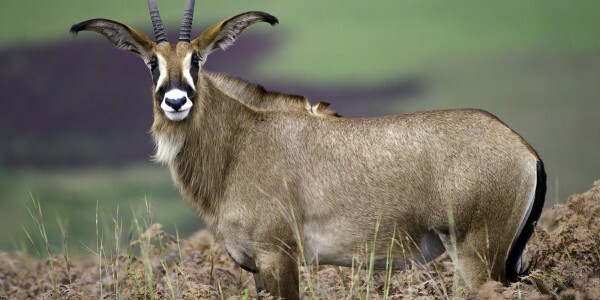 Large mammals found here include elephant, lion, leopard, buffalo and sable, whilst there are plans to re-introduce species such as giraffe and black rhino. 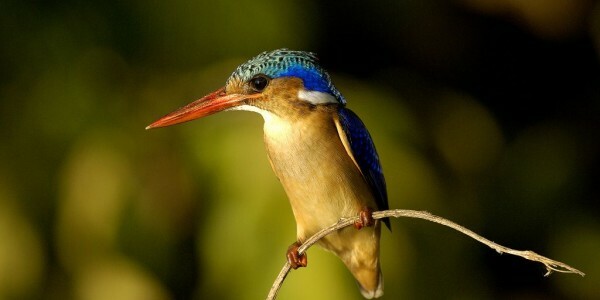 Birdlife International has classified the Reserve as an Important Bird Area (IBA): with over 280 species of birds already recorded it is believed that further exploration of this largely uncharted area will likely increase this figure considerably. 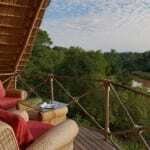 Tongole Wilderness Lodge offers luxury accommodation within the park and the opportunity to enjoy walking safaris, fishing, fly camping and canoeing.